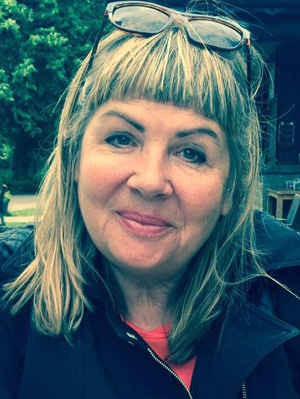 Barbara is a BBC trained script and screenwriter, an author, composer and lyricist. Copyright © Barbara Jane Mackie2019. All Rights Reserved. Powered by 1 and 1 Green Hosting and WordPress Theme created by Eve Designs Limited.